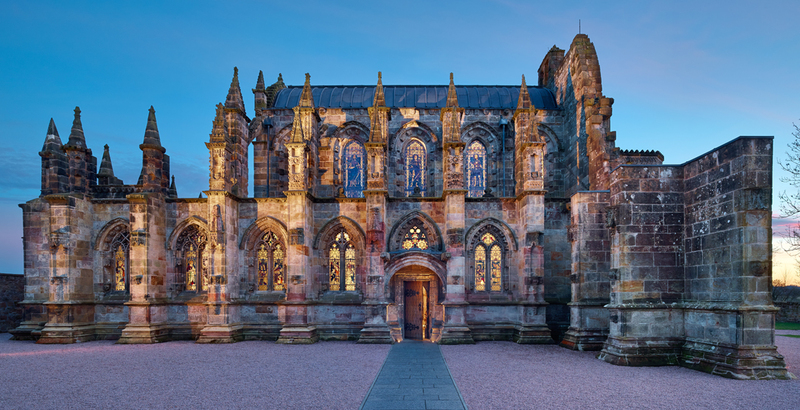 We were initially appointed at Rosslyn Chapel in 2005 to develop a strategy for managing the unprecedented number of visitors following the publication of ‘The Da Vinci Code’. 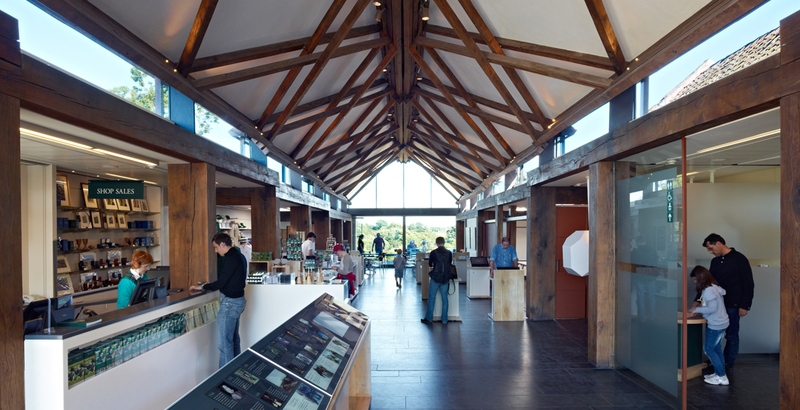 We were subsequently appointed to develop the Interpretation Plan for the site which formed part of the successful HLF bid for a new visitor centre which we went on to deliver. The exhibition in the visitor centre utilises new media and hi-tech interactives and our work received a Tourism Innovation Award. We also designed the website for the Chapel. We designed the Rosslyn Chapel logo and prepared and implemented a signage strategy for the site and the new visitor centre. We have an ongoing role working with the Chapel to deliver educational materials and branded goods and merchandise for the shop. 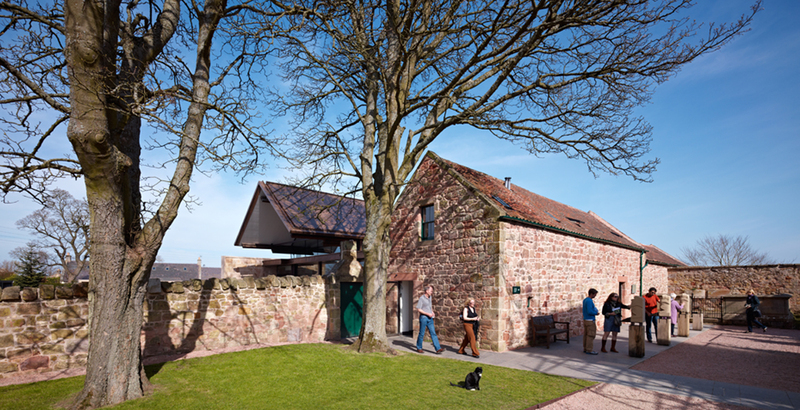 Studioarc’s work has been instrumental in helping us to obtain HLF passes and we have benefitted from their expertise. Underlying all their work has been a very high degree of customer service, attention to detail and quality of production. The main visitor centre exhibition with an interactive timeline and freestanding touchscreen units which allow visitors to explore the Chapel’s carvings in more detail. The iPads are housed in suspended booths to allow visitors an immersive experience with enhanced sound quality. Detail from the animated film, showing the Chapel walls being built and the foundations dug out on the left hand side. Returning to the visitor centre from the Chapel visitors encounter the tactile carved lion water spouts, replicas of details from the Chapel they show the various stages of carving.